Based on Making Sense of Mathematics for Teaching the Small Group. Imagine this classroom. A teacher sits at a kidney-shaped table with four students. The teacher patiently explains how to solve a long-division problem. Students quietly listen to the teacher’s explanation and do their best to follow along. After the teacher explains the first problem, the teacher directs the students to attempt the next problem on their own. The students struggle, and the teacher steps in to provide scaffolding by walking them through the procedure one more time. This time, the steps are provided a little slower and perhaps a little louder. Does this seem familiar to you? We set out to answer this question by critically analyzing the current state of small-group instruction and applying best practices specific to mathematics. We needed to create a new image of effective small-group instruction. So what does this mean? 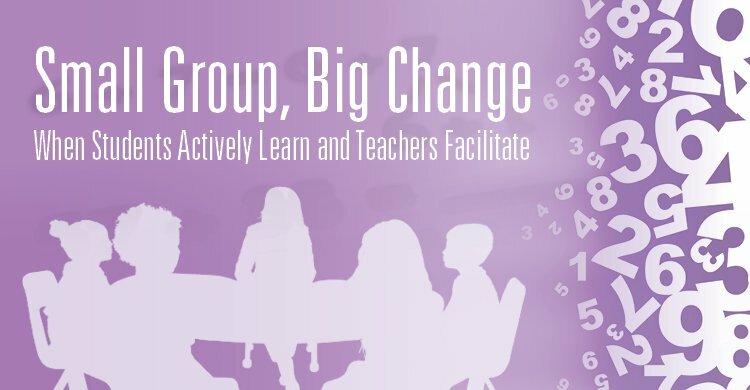 When we consider best practices for whole-group mathematics lessons, we envision meaningful tasks, rich classroom discourse, and students collaborating in heterogeneous groups. We view the teacher as a facilitator and students as active participants in their learning. We were fortunate enough to be able to capture authentic and meaningful small-group instruction through our work with classroom video. Check out the short video clip below for a sneak peek. How do students learn from one another and not just from the teacher? How does this lesson differ from the imagined scenario above? Most importantly, how does what you see here compare to your own practice or to the practices of those you support? 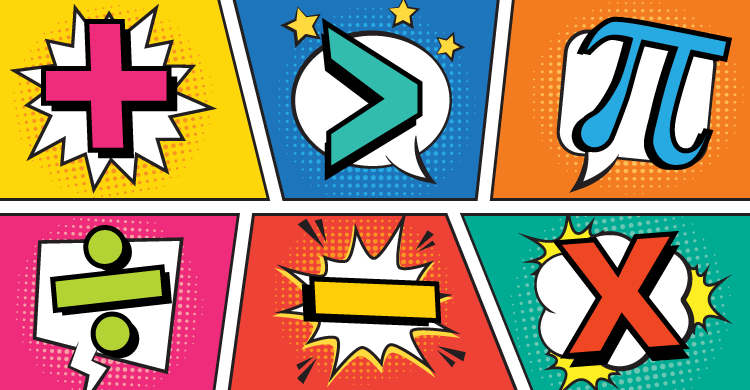 In our upcoming book, Making Sense of Mathematics for Teaching the Small Group, we discuss a framework for small-group math instruction alongside videos of best practices in action to help you realize this new vision. Juli K. Dixon, Lisa A. Brooks, & Melissa R. Carli. (2018). Making Sense of Mathematics for Teaching the Small Group. Bloomington, IN: Solution Tree Press.